Finance Minister Arun Jaitley, on February 1, announced a special scheme for creating employment in leather and footwear industries, similar to a recently launched special package for the textile industry. The Rs 6,000-crore-textile package aims to create one crore new jobs over three years and generate US $30 billion in textile exports. The special package for leather industry will be modelled on these lines, Jaitley said while announcing Union Budget 2017-18. The Economic Survey 2016-17 released on January 31 also advocated for boosting the leather sector. “The apparel and leather sectors meet many desirable attributes for policy attention: bang- for-buck for creating jobs, especially for women, opportunities for exports and growth,” it said. However, the timing of this announcement, much like the overall scheduling of the budget, seems like an exercise aimed at pandering to the industry prior to elections. 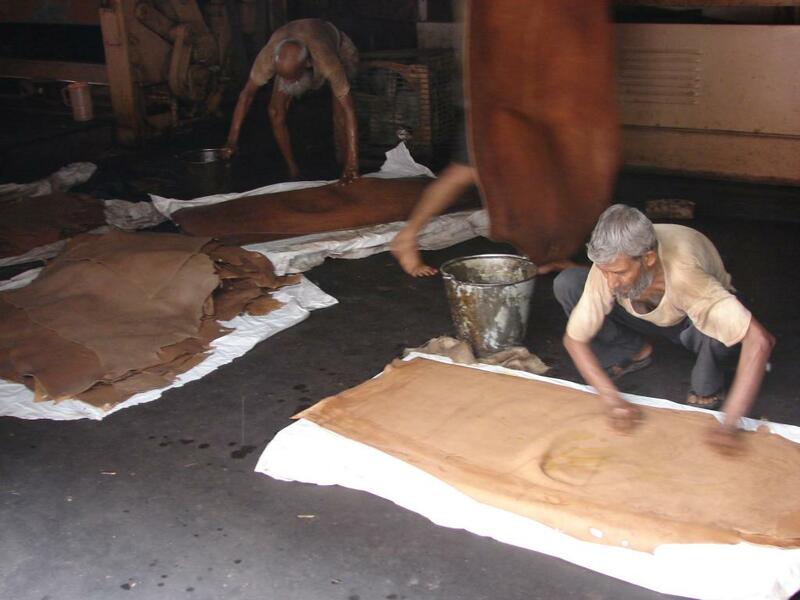 Uttar Pradesh and Punjab are major centres of leather industry in India and both states go to polls this month. It would also be interesting to observe how the government plans to counter the anti-beef hysteria if it wants to revive the leather industry. Incidents of mob lynching and assault based on rumours of cow slaughter have created fear of vigilante groups. The Economic Survey also added that decline in cattle was a sector-specific challenge for leather and footwear. Though the industry uses raw hides and skins of a number of animals, leather made from cattle hides has greater global demand owing to its strength, durability and superior quality, the survey added. It is also estimated that cattle-based global exports are more than buffalo-based exports. “Despite having a large cattle population, India’s share of global cattle population and exports of cattle hides is low and declining. This trend can be attributed to the limited availability of cattle for slaughter, thereby leading to loss of a potential comparative advantage due to underutilisation of the abundantly available natural resource,” the Economic Survey said.